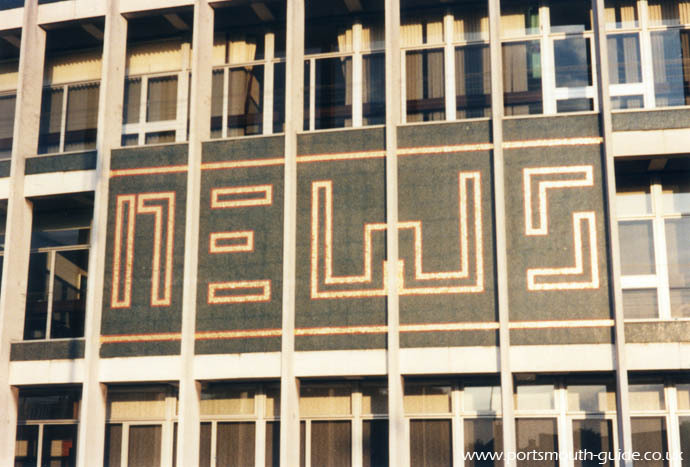 The News Centre pictured above is located on one of the main roads into Portsmouth and publishes many local publications on various events. They have published special papers on D-Day 50, VE Day, VJ Day, Le Tour, Britannia and many other events. They also publish the daily paper ‘The News’ and the weekly free paper. In 1799 there was the birth of the Hampshire Telegraph, which was later to become The News which is still running today. The News Centre has got its own web site at http://www.thenews.co.uk which includes the days news, pictures and past articles. This is well worth a look , it also includes the local sporting results. The above picture is of The News' offices.